Plot: Well-known actress Behnaz Jafari is left distraught when she comes across a provincial girl's video plea for help, after her family prevents her from taking up her studies at the Tehran drama conservatory. As far as fans of Jafar Panahi are concerned, his house arrest hasn’t appeared to have affected his output nor the quality of his films. Every work of his is a gift and an act of defiance. 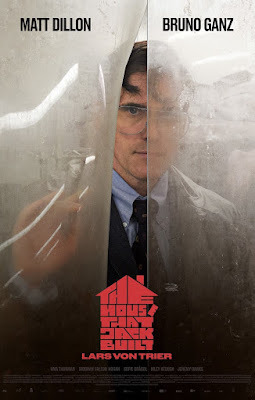 His latest, the Best Screenplay winner at Cannes earlier this year, continues his usual mode of cinematic address that mixes fiction and documentary together, and by placing himself (yet again) in front of the camera, his exercise in self-reflexivity remains sharp and fascinating no matter the subject matter. 3 Faces centers on two women—one a well-known Iranian actress, Behnaz Jafari, who plays herself; and another a provincial young woman who dreams of studying at the Tehran drama conservatory, but is prevented by her family from doing so. 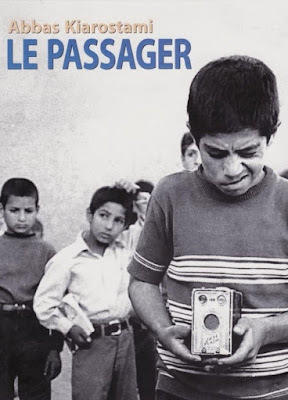 Beginning with a mobile video recording of a plea for help, 3 Faces then becomes a road movie of sorts with Panahi behind the driver’s wheel (reminiscent of Taxi Tehran, 2015) ferrying Jafari to a rural village to find the young woman in the video whose whereabouts are unknown. 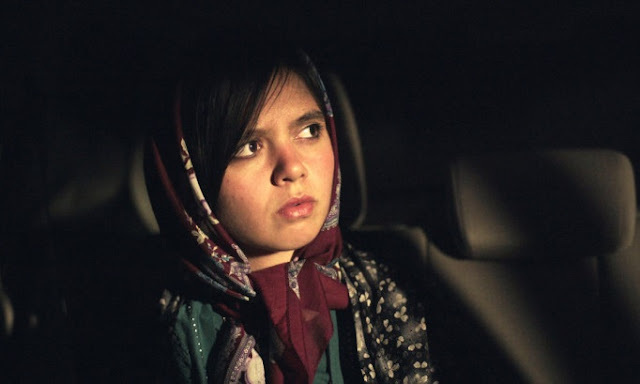 It is impossible to ascertain which segments are staged, though 3 Faces (like Taxi Tehran) has been classified as a drama, which is a reductive way of categorisation. It is as much a drama as it is a documentary, or vice-versa, but with Panahi at the helm, the debate over which is which and what is what is purely academic. 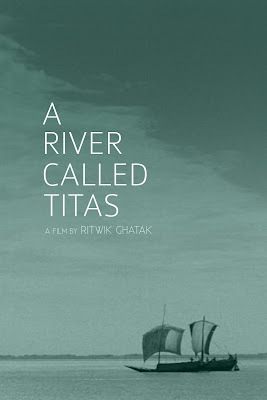 What is essential, however, is the experience of viewing the film whilst appreciating its meta-cinematic qualities. 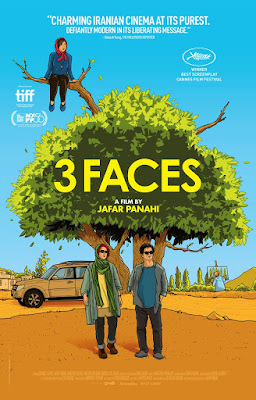 3 Faces, like many of Panahi’s later films, works best when you pull yourself into its artificial filmic construct if only to see truth and reality behind it. The film is about patriarchy in Iran, distilled to its barest sense as both Panahi and Jafari encounter caustic remarks against women, in particular discrimination against women who dream of being involved in the arts. Jafari, who’s famous, seems to get a free pass, whilst others struggle to achieve their dreams. In this village steeped in tradition and deep-rooted mindsets, anything that is an embodiment of masculinity is celebrated. Take for example a sequence of an old man telling the story of his (only) son’s circumcision to Jafari, who’s more bemused than anything when the former asks of her to deliver the foreskin to a famous actor so that his son will be blessed with a good life. It may be absurd and mildly hilarious, but it reveals a desolate picture of archaic and regressive thinking (or at least what Panahi seems to want to say about his country). 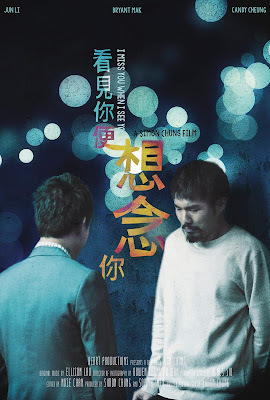 There are, however, quiet moments of poetic beauty, one of which comes right at the end in what I feel is one of the most beautiful epilogues in cinema this year. 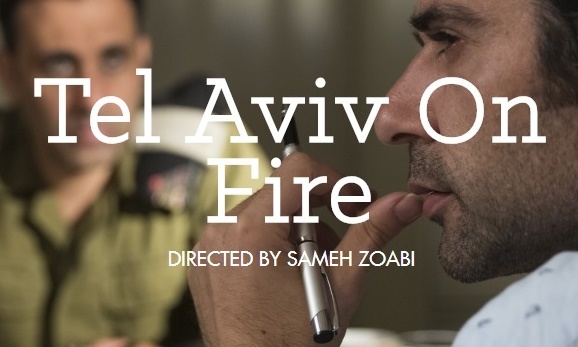 Verdict: Panahi’s fourth feature since his house arrest is familiar in terms of his usual mode of cinematic address, but this time he paints a desolate picture of patriarchy reeling its ugly head amid some quiet moments of poetic beauty. 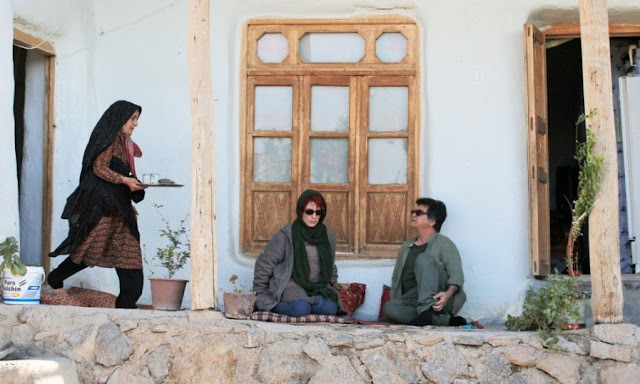 Panahi’s fourth feature since his house arrest is familiar in terms of his usual mode of cinematic address, but this time he paints a desolate picture of patriarchy reeling its ugly head amid some quiet moments of poetic beauty ~ 4★/A- [ Dir. Jafar Panahi | 2018 | Iran | Drama | 100 mins | PG13 ] 3 FACES / © Celluloid Dreams #3faces #jafarpanahi #behnazjafari #iran #iraniancinema #cannesfilmfestival #bestscreenplay #patriarchy #institutions #pff2018 #perspectivesfilmfestival #drama #documentary #womeninfilm #poetic Singapore Premiere - Opening Night at @perspectivesfilmfest - tickets selling fast!